The month we look forward to the festive season, celebrate another Member of the Month, share some news about the upcoming in-house throwdown and let you know of our seasonal box closures. Remember we have all the latest news on the team facebook page but here is our monthly summary. Trace has been a member of CSC since September 2016. 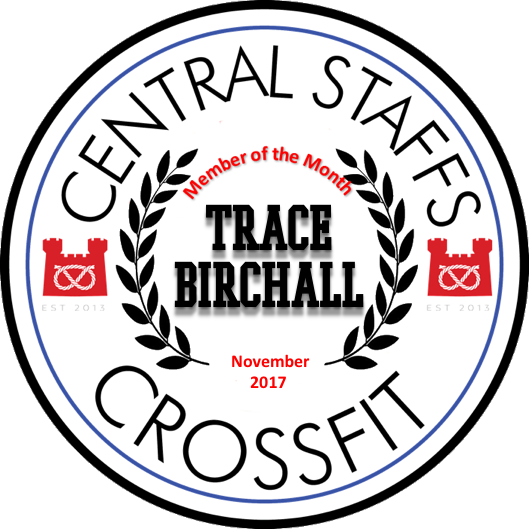 Trace has recently been doing not only the WODs but also the specialty classes and has really taken to them. All around Trace has grown with her lifting, gymnastics, conditioning and strength. She has been consistent and working hard in all of the classes. Not only does she focus on her own abilities she is willing to help anyone out with her words of encouragement. She brings a positive happy attitude to the sessions she’s on. Well done Trace, keep up the inspirational work. Sam absolutely smashed the workouts and romped home with an amazing 22nd finishing position. We couldn't be prouder of her achievements, well done Sam, keep up the good work. Clear your diaries for the 13th January 2017. We will be holding an in-house competition for all of our members. We want to see as many of you take part in this fun event as possible. It will be an accessible competition so it will be open to everyone. This is something we try to do every year to get people together and have a bit of fun. So don't delay, speak to one of the coaches and get your name down for the event. It is going to be a good day and we want as many of you there as possible. any questions please just ask. For those of you who don't know, We're heading to the magnificent grounds of Belvoir Castle in 2018 for Tough Mudder Midlands. Nestled in the heart of Grantham, rolling hills, natural creeks and serene lakes will be interrupted by thousands of Mudders taking on the toughest obstacle course in the world. We are going to want more than a few friends to help us tackle Tough Mudder challenges old and new in 2018. The Grantham course has a reputation for being filled to the brim with water and mud, adding an extra dimension of difficulty to an already physically and mentally demanding course. So far we have the following members tackling this with us, but we want more. To sign for the event on the 2oth May 2018, simply head to the link below, purchase your ticket to the full Tough Mudder on the 2oth May 2018 and register. To join our team'Chafing the Dream' head to your purchased ticket and click 'join team'...then search for the team name and use password 'teamcsc' - if you do it right I will get an email so give me a shout and I can check. The box will be open as normal in line with the timetable. Remember to enjoy your break and have fun. Don't forget our Christmas WOD will be taking place on Saturday 9th December. We are hoping to have as many of you there as possible for a bit of yuletide shenanigans. If you haven't already booked your place using the button below. Well, we are most definitely into the winter months now, with dark nights and cold mornings hampering our mood. Please make sure that during the winter you keep warm and listen to your body. Vitamin D will help with those affected by the short days, and make sure to take plenty of rest as needed. With the festive season almost here, please do take the time to enjoy yourselves, you have all worked hard this year and its good to cut loose once in a while. 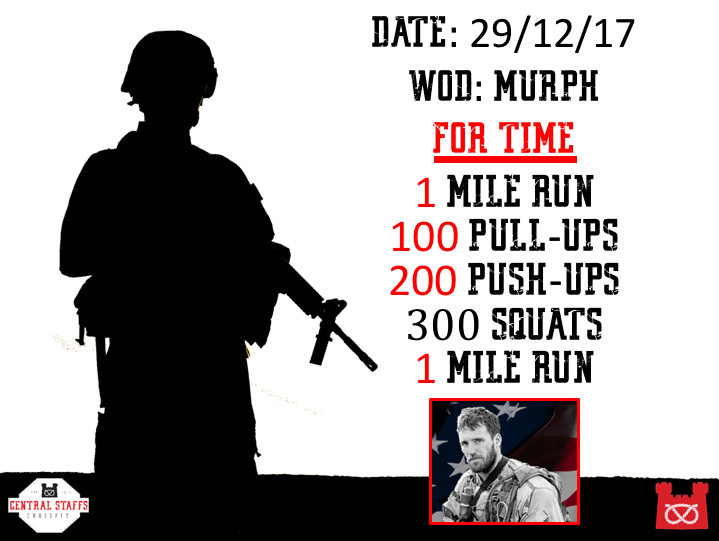 If you can make the Christmas WOD and the night out we would love to see you all. If you can do the in-house competition in January get signed up now.